Big Break Records proudly presents the first ever deluxe remaster of KARYN WHITE, which includes a staggering 19 bonus tracks, rare promotional remixes and exclusive interviews with Karyn White, Daryl Simmons and Jeff Lorber, and presented in a super jewel case complete with a 20-page booklet and detailed liner notes. 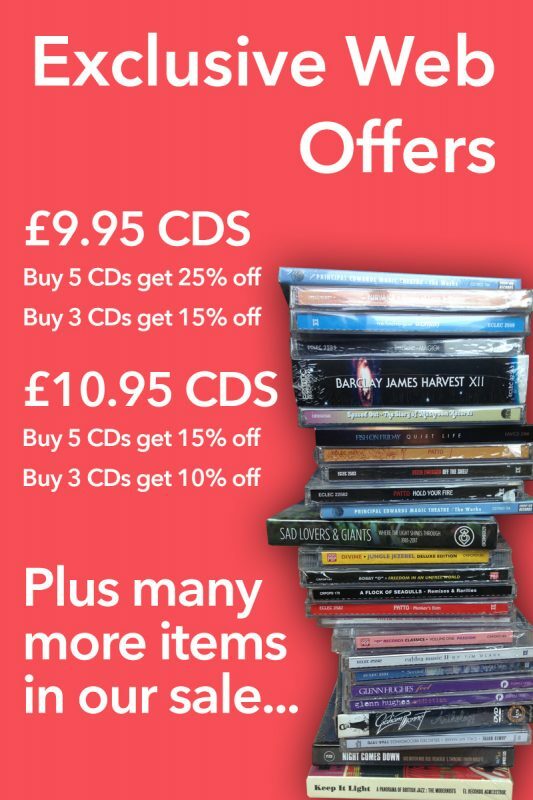 This collection is a must for all New Jack Swing, Soul, Pop, R&B and Dance fans everywhere! •	Karyn White became one of the most successful international artists in R&B with this, her debut album, in 1988. KARYN WHITE (R&B #1/Pop #19/UK #20) enjoyed platinum sales and spun off five hit singles including “SUPERWOMAN,” arguably the most popular and enduring soul ballad of the era. This 2CD deluxe edition marks the 30th anniversary of White’s first hit and features bonus songs and remixes. •	Karyn White began her career as a session singer for R&B artist O’Bryan, while they were supporting Cameo. After using former Tower Of Power vocalist Michael Jeffries’ studio, both White and Jeffries were signed as the lead vocalists for Jazz Fusion artist Jeff Lorber’s Warner Bros. Debut album in 1986. The album, Private Passion, spawned the White led hit “FACTS OF LOVE” (R&B #17/Pop #27/Dance #9), which led to White being signed to Warner Bros.
•	The majority of the album was produced by LA & BABYFACE at the height of both their creative and commercial powers, including the New Jack Swing styled first single “THE WAY YOU LOVE ME” (R&B #1/Pop #7/Dance #5/UK #42), which firmly put White on the map. •	When “SUPERWOMAN” (R&B #1/Pop #8/UK #11) followed in early 1989, White found herself enjoying huge international success with a song that resonated with broken hearts across the globe. The silky soul duet ballad with Babyface, “LOVE SAW IT,” gave her a third R&B chart-topper soon after. •	The hits continued with the dance styled “SECRET RENEZVOUS” (R&B #4/Pop #6/Dance #1/UK #22), and the Steve Harvey produced “SLOW DOWN” (R&B #36). White then reunited with Michael Jeffries on his “NOT THRU BEING WITH YOU,” which gave the pair another Top 40 R&B hit at the turn of the decade. 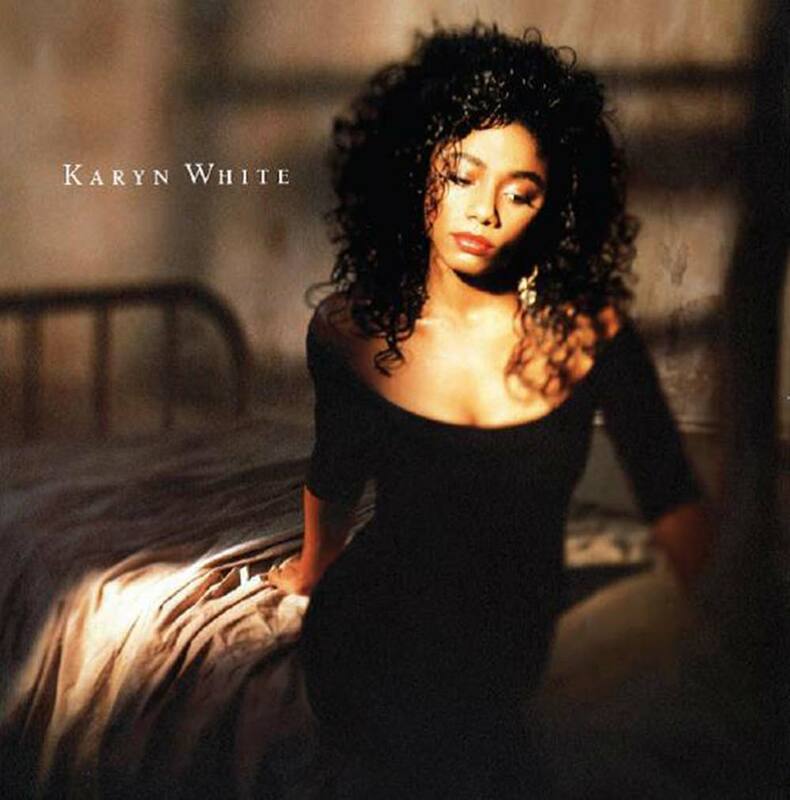 •	Big Break Records proudly presents the first ever deluxe remaster of KARYN WHITE, which includes a staggering 19 bonus tracks, rare promotional remixes and exclusive interviews with Karyn White, Daryl Simmons and Jeff Lorber, and presented in a super jewel case complete with a 20-page booklet and detailed liner notes. This collection is a must for all New Jack Swing, Soul, Pop, R&B and Dance fans everywhere!